Designed for girls 8 years and older who have not been exposed to sewing. They will learn the basics of hand sewing. 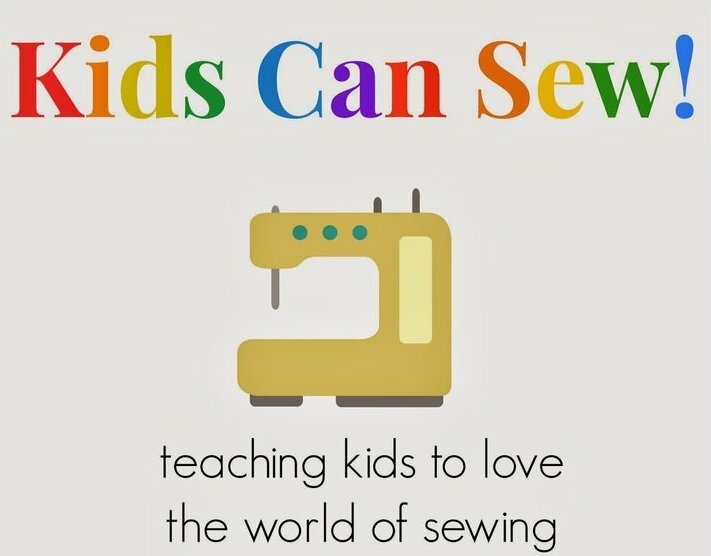 Also, they will learn how to sew with a sewing machine, cut out a simple pattern and sew a travel pillow and draw-string backpack using these skills. Sewing machines and sewing supplies will be provided.